Infiniti vehicles are pretty rare compared to the more well known Asian brands. 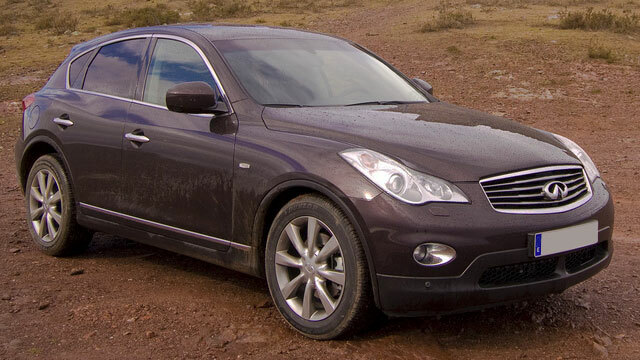 This rarity means there aren’t as many knowledgeable and trained technicians who can properly perform Infiniti repairs. This forces you to head to the dealership, which means you’re missing valuable work time and getting service that’s not as great as it could be. Thankfully you’re in luck when you head to DS Auto Experts. We’re your local experts in Infiniti repair and our auto service and customer care can prove it. Our ASE Master Certified staff have close to 70 years of automotive experience so you know we’re the right shop for you.